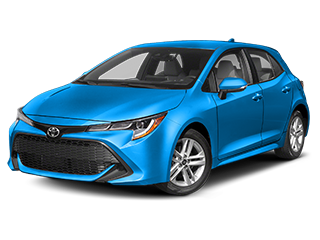 Searching for a used car dealerships near Normal? 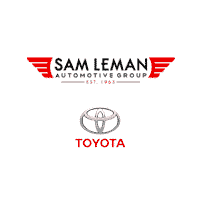 Then you should take advantage of Sam Leman Toyota’s used cars, with inventory from all makes and models. 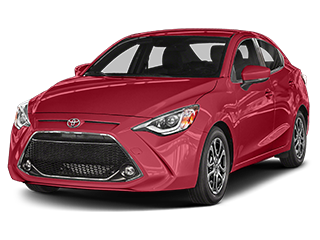 We think it’s important for a driver to find a used car on their budget, drive it home, and feel good about it. 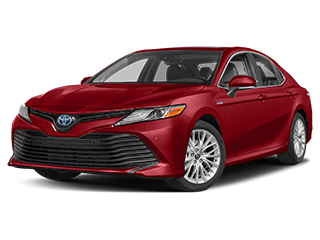 Of course, we make that a little easier at Sam Leman Toyota Bloomington thanks to our used vehicle offers and our used cars under $10k. 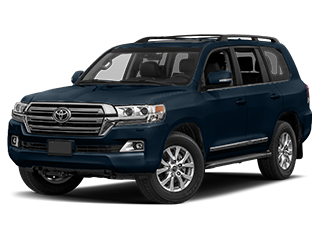 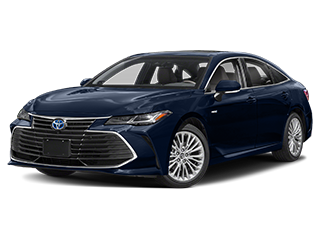 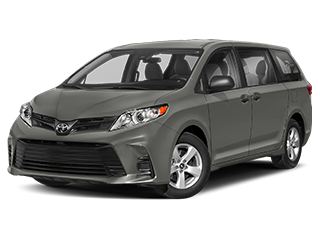 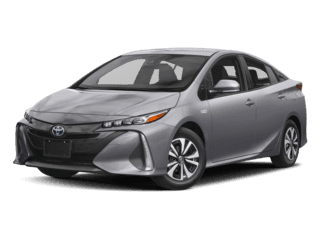 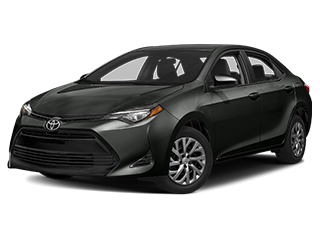 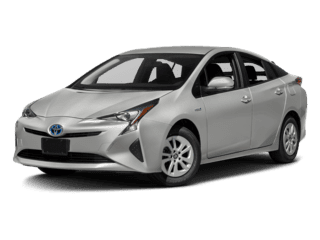 We also regularly stock pre-owned Toyota models, like our used Toyota Corollas and used Camrys. 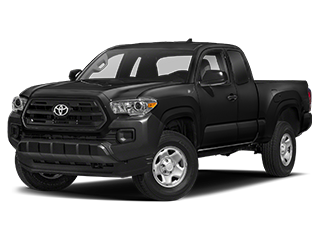 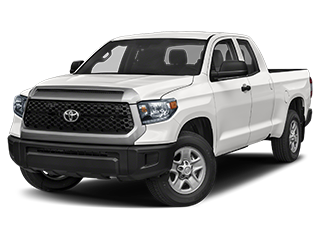 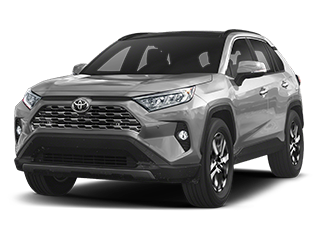 When you’re ready to drive home to Morton or Springfield in your used Toyota or other make, we’re here to help every step of the way. 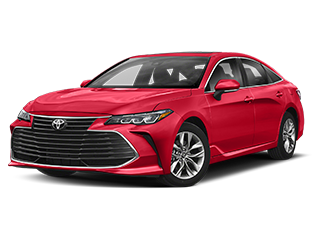 As a used car dealership in Bloomington, we think it’s our job to thoroughly inspect each and every model we sell and hold them to the high standards of our new vehicles. 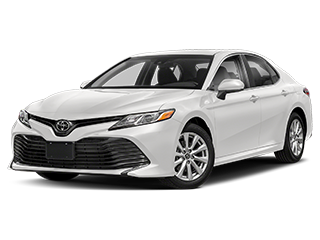 If you see a used car you like, be sure to act soon — each of these models is unique, after all. 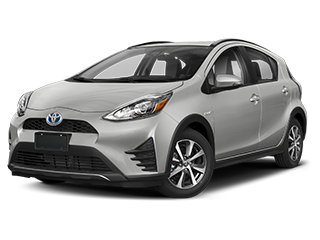 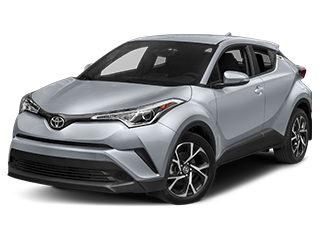 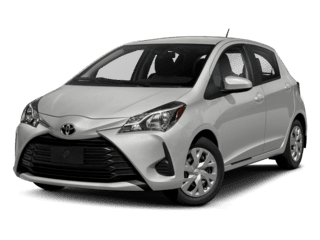 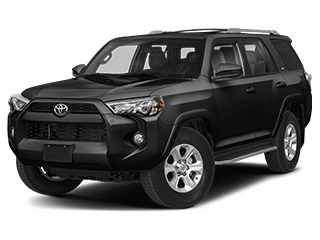 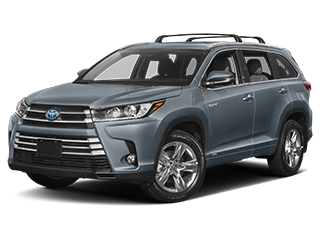 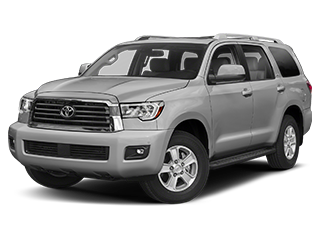 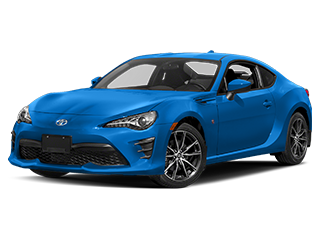 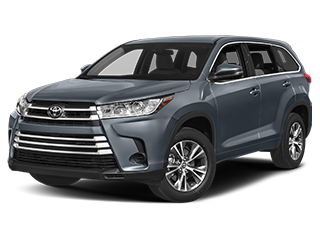 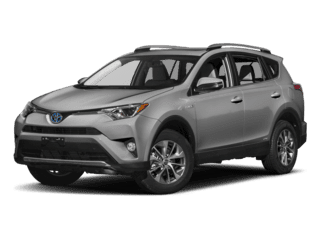 Contact Sam Leman Toyota with used car questions or to get started on the financing process and get behind the wheel of your next car all the sooner.